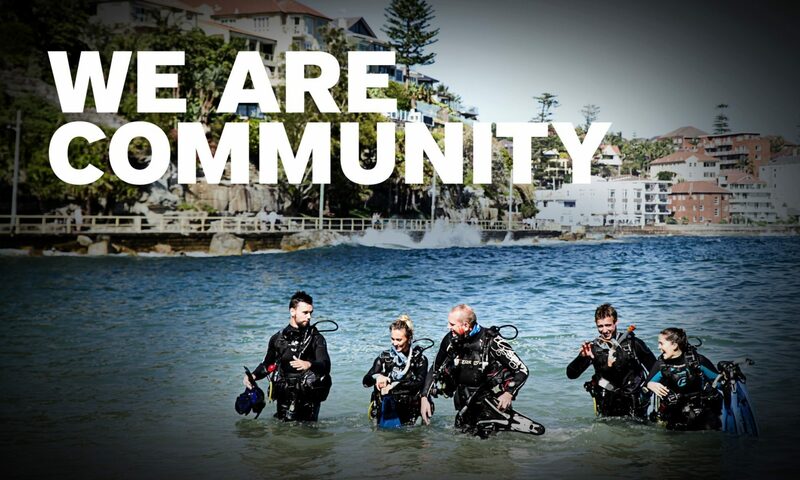 ScubaEarth™ – the new PADI online resource and social community for divers (and all water sport enthusiasts) is now available for all PADI Professionals! ScubaEarth hosts everything from current weather and dive conditions to photos and videos. This is a great tool to stay connected with all of your students, divers and other PADI Pros. Now is the best time to register and set up your profile. Go to the PADI Pros’ Site and use your individual member username and password to log in. From the PADI Pros’ Site home page, click on the SE icon to access ScubaEarth. After you log in to ScubaEarth the first thing to update is your profile picture. Change this by going to “Settings” and then selecting a photo to upload from your computer. Right under your profile picture, you’ll see a list of tabs to access the main profile features. The first one is an information tab that directs you to your personal details. Edit this area by selecting “Profile” under “Settings.” Spend a few minutes describing what’s unique about you as a PADI Professional along with some of your specialties and interests. Your “Wall” – shows people your ScubaEarth activity and allows people to leave short messages for you. “My Certifications” – displays a list of PADI courses you have completed. “My Logbook” – shows a digital version of your logbook. As you create dive sites and share logged dives you can keep a history of all your log details here. Others can browse your logbook to see your experiences. Add Photos – associate photos and videos with dives by uploading them on the photo/video tab and tagging them to match the relevant dives. These showcase your dive experiences. Photos and videos are highly viewed content, so post often to make your profile exciting and engaging. “Gear Locker” – displays the gear you dive with for others to see. As this is a BETA site, if you require any support you can use the relevant ‘support link’ in the ScubaEarth footer. If you have any problems logging in please email scubaearth@padi.com.au with your member details. ScubaEarth is poised to become the ultimate online dive resource. So, set up your profile, log dives, share content, and use ScubaEarth to stay connected!